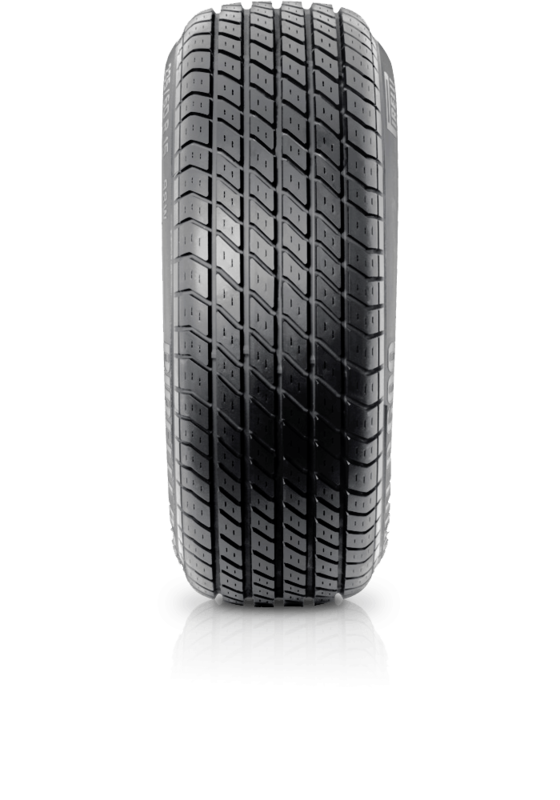 Pirelli P600 is the choice for many prestigious car manufacturers. Pirelli P600 is the choice for many prestigious car manufacturers. Benefits of the P600 include improved wet and dry handling, steering response and high speed stability.